Lightning doesn't just strike twice, but daily this week over at ComicTWART. 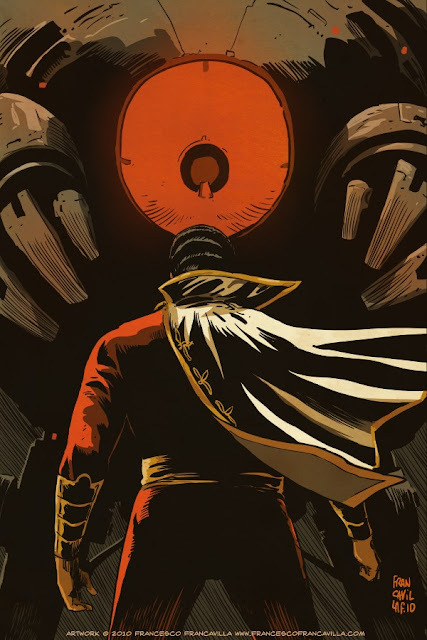 There the TWARTists have chosen Captain Marvel as the subject of their individual weekly contributions, and as the first piece from Francesco Francavilla shows this week will really be something to 'Shazam!' over. Click on through to see Earth's Mightiest Mortal in all his glory.